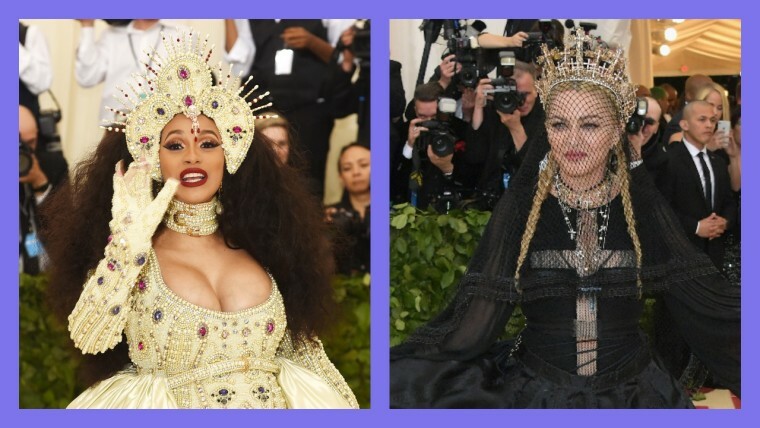 I'm still in recovery over last night's Met Gala looks, because after years of only Rihanna adhering to the event's theme, everyone else finally stepped it up. 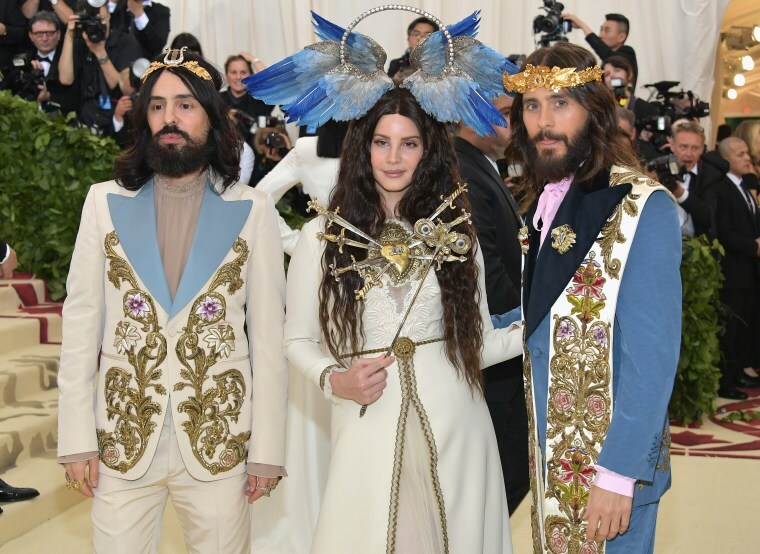 Outrageous silhouettes, structural headpieces, and glittering religious iconography — Heavenly Bodies: Fashion and the Catholic Imagination did not disappoint. 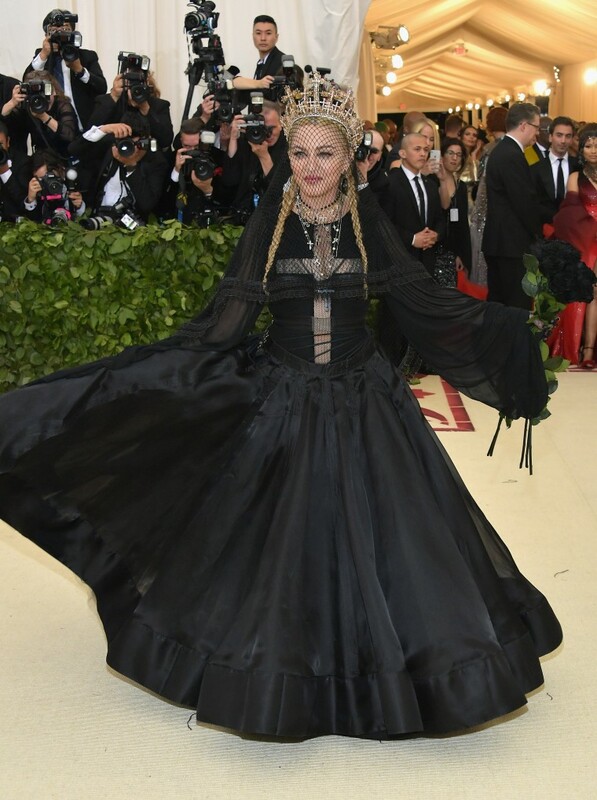 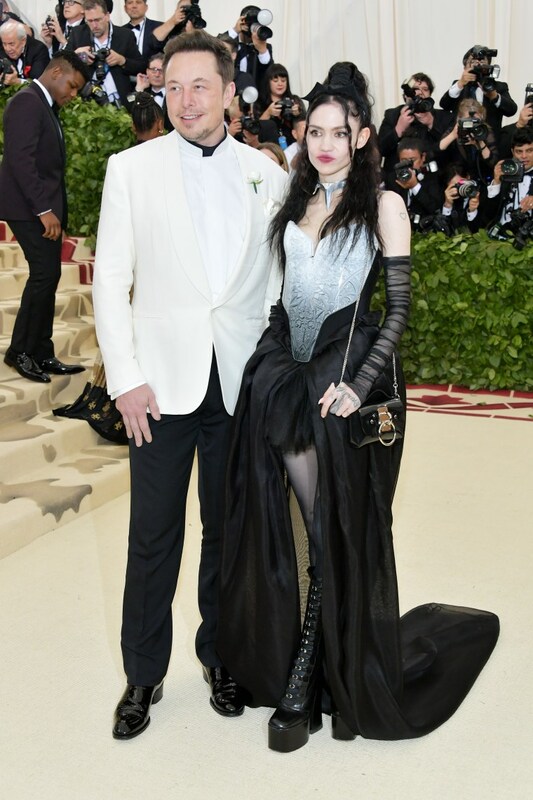 The dual nature of Catholicism served as a major inspiration for the attendees, who played up both the ethereal and demonic spectrums of the religion, that made for a fun goth girl vs. angel red carpet dynamic (with some true neutrals thrown in for good measure). 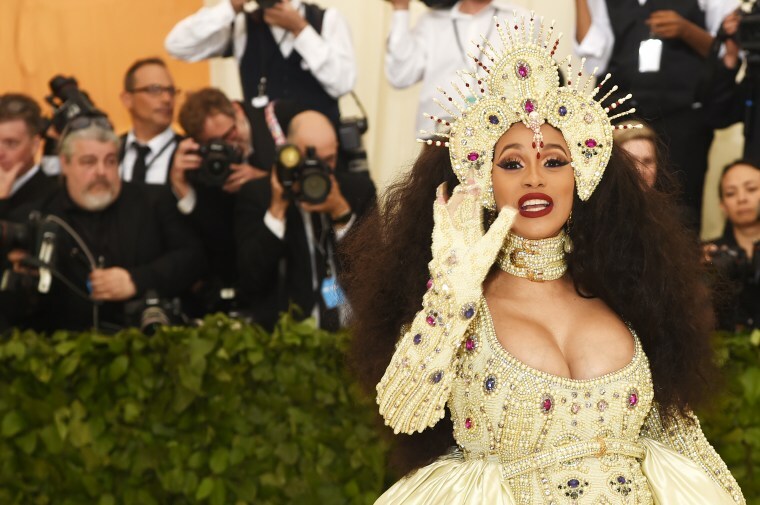 See our breakdown below, and no, this roundup decidedly does not include Katy Perry's oversized angel wings, so don't even ask.